Hillingdon Council are trying to sneak through development of the school on Lake Farm green belt land as previously reported. They have called a planning meeting at the last minute for this coming Tuesday (5th March) for 7pm at the Civic Centre and are hoping nobody notices. Time for us all to turn up and object – There are already plans to develop 2 local schools for additional places and even Boris Johnson has written to the Conservative led council and asked if this is really necessary. If we do genuinely need another school on top of the existing developments planned, then surely there are enough brown field sites in Hayes that can be developed without removing one of the last vestiges of green in the area? Make your voice heard and don’t let Hillingdon Council sacrifice our environment for short term gain! 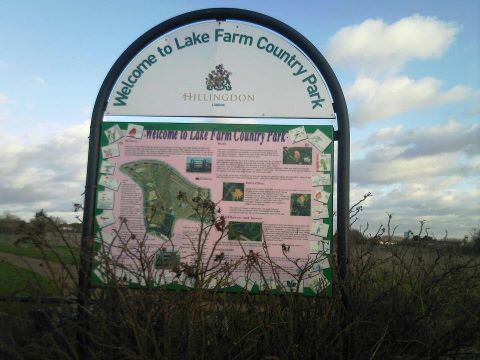 This entry was posted in Education, The environment and green belt and tagged green belt, Hillingdon Council, Lake Farm.